Europe held out an olive branch to Greece's new anti-austerity government Friday by hinting it may extend massive financial aid beyond the end of February. 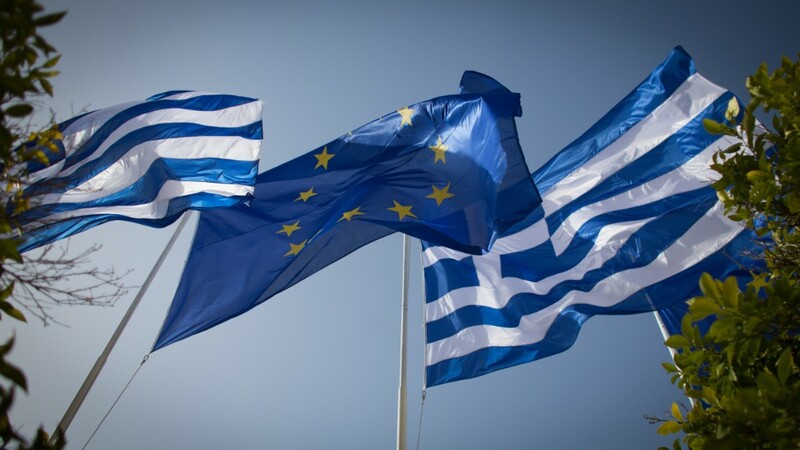 Greek stocks and bonds slumped earlier this week after members of the government pledged to reverse reforms agreed with the European Union, and the International Monetary Fund, in exchange for €240 billion ($271 billion) in emergency loans. Most of the loans have been released to Athens over the past five years but a final batch is being withheld, pending a EU and IMF review of Greece's progress on reforms. The deadline for that review is February 28. Without an extension of the bailout program, Greece will struggle to pay its bills and its banks could be cut off from a crucial lifeline provided by the European Central Bank. That could ultimately force Greece out of the euro, a scenario neither the new government nor its creditors want. A senior European official, speaking to CNN's Nina dos Santos, gave a clear indication that Greece may be given more time. "There is probably also some extension of the program needed to allow more time for negotiations, because we of course are aware that the first announcements of the new Greek government are not necessarily in line with the commitments which Greece had taken," said Valdis Dombrovskis, vice president of the European Commission. The Commission, ECB and IMF make up the so-called troika, which is responsible for policing the bailout program. 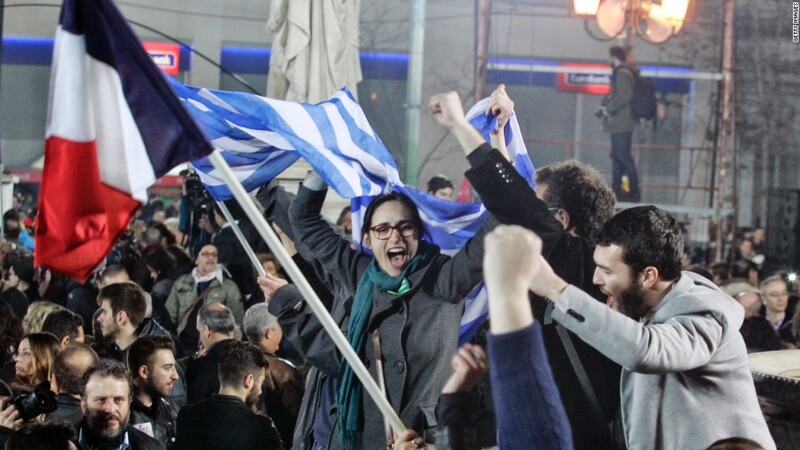 The troika is hated by many Greeks for representing the painful economic reforms that have slashed living standards for many and left record numbers without a job. Greece's creditors point to signs of recovery -- the country is growing again after six years of recession, and the public finances have been stabilized. But in a sign of the difficult and unpredictable path ahead, Greek and European officials remained far apart after an initial meeting Friday. The Greek government had no intention of cooperating with the troika, finance minister Yanis Varoufakis told reporters in Athens. European officials said negotiations about the future had to take place on the basis that Greece would honor previous commitments. "Taking unilateral steps or ignoring previous arrangements are not the way forward," said Jeroen Dijsselbloem, who chairs meetings of eurozone finance ministers. Dijsselbloem was speaking after talks with Varoufakis -- who has described the bailout conditions as "fiscal waterboarding" -- and Prime Minister Alexis Tsipras. Greece wants an international conference to discuss writing off part of its enormous debt -- a move that would mean losses for European taxpayers because their governments have stumped up most of the bailout loans. "You must realize that this conference already exists, and it's called the eurogroup [of finance ministers]," Dijsselbloem said. He declined to comment on whether the bailout program would be extended, saying Greece needed to present its negotiating position first. -- CNN's Elinda Labropoulou contributed to this article.